Sunshine. Waves. Whales. Bears. Yeah! Best of Tofino, BC, Canada - Welcome Back To Nature! 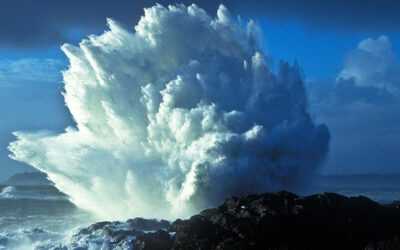 Tofino, BC, Canada is an oasis of old-growth rainforests, wildlife, solitude, recreation and exploration. Locals include whales, eagles, bears, salmon, otters, cougars, wolves, herons, ospreys, and steelhead; and visitors are migrating whales and birds. Tofino is recognized as a peaceful place where one can kick back, breathe, feed and enjoy. GoTofino.Com offers the best of Tofino activities (whale watching, bear watching, surfing, fishing, kayaking, air & boat charters, fine dining, weddings! ) and fine Tofino accommodations (cabins, vacation homes, B&Bs, resorts, suites, hostels and camping). Come visit us and we’ll make sure you feel like a local! We Believe in a World United. Pure Peyote. The Vancouver Cannabis Initiative. Purity & Quality. Created in Canada / Designed for The World. 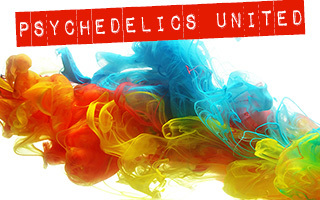 Psychedelics United. We Believe in Health and Wellness and You. The Best of Tofino Photography. Photographs to remember the wildness of Canada’s West Coast. Local Professional Photographer Wayne Barnes. The Life of Clayoquot Sound. Hang With the Tofino Locals! We call Tofino, Canada home!